Northwest Trek is now a certified Sensory Inclusive facility, registered with KultureCity. We offer quiet places, sensory bags and headphones, and our staff are trained to help people with sensory needs enjoy our park to the utmost. Please ask for anything you need at the ticket window. If you or someone in your party has sensory needs, please let us know at the front ticket window. 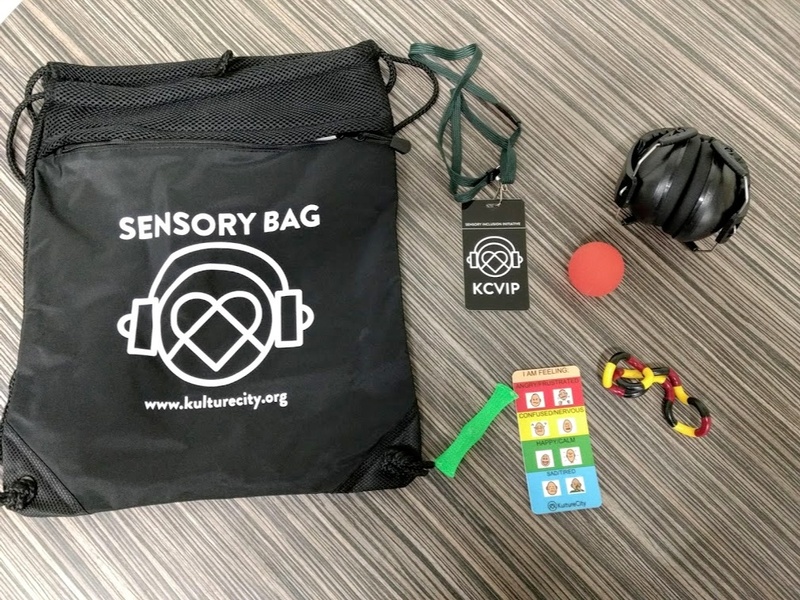 You may check out a Sensory Bag there, and all our staff are trained to help those with sensory processing needs. We also have quiet zones around the park: on the trail between Trek Treats and Bears, at the intersection of the Cat, Bear and Wetlands trails, and next to the bobcat area. What’s in our Sensory Bags? VIP badges, fidget tools, noise-canceling headphones, a feelings thermometer and other resources to help ease potentially stressful situations. Weighted lap pads are available on our Discovery Tram Tours – ask at the tour station to check one out. What are sensory needs/sensory processing issues? A sensory need/sensory processing issue is one where the guest affected by this finds noises, smells, lights and even crowds not only overwhelming from the sensory perspective, but also sometimes physically painful. Because of this, these guests often find themselves isolated from the community. Sensory inclusion is designed to help arenas, zoos, aquariums, museums, restaurants and other places of public attraction better entertain and serve their guests that might have sensory needs or processing issues. How many people have a disability in the USA? One in five. 16% have visible disabilities; the remaining 84% have invisible disabilities like PTSD, autism, dementia, strokes, etc. The common denominator for these groups are sensory issues. What is the difference between sensory inclusion and sensory friendly? Sensory friendly is where a location has had all the potentially noxious stimuli removed. Because this is sometimes a difficult task, accessibility is thus limited to the day of the sensory friendly event. Sensory inclusion creates daily accessibility with training, tools and other modifications that, although they do not remove noxious stimuli, help the guest cope with potential overstimulation better, thus ensuring an accepting and inclusive experience for all. Why are we partnering with KultureCity? KultureCity helps by providing training, signage, sensory bags and more to create a welcoming experience. 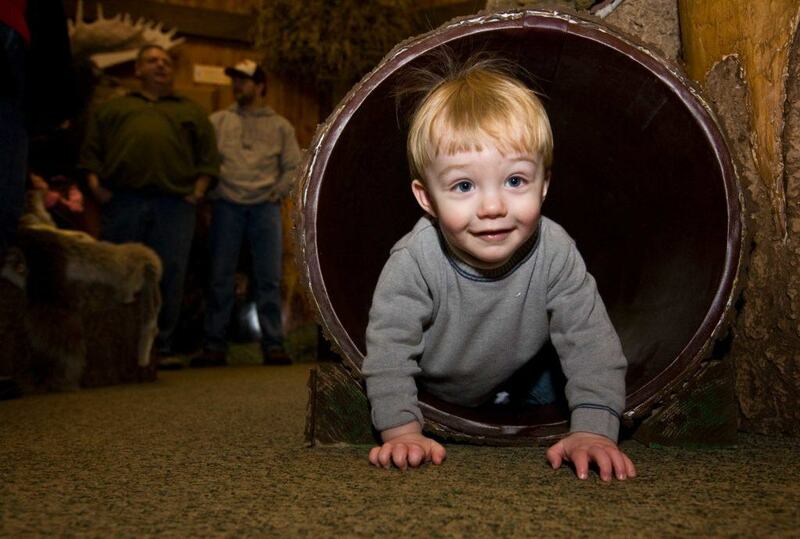 To allow everyone the opportunity to have a great experience at Northwest Trek. Are there more sensory inclusive places near here? Northwest Trek was the first venue in Washington to be certified as sensory inclusive. You can find more venues on the KultureCity app, below.